The 2016 U.S. Open is underway at Oakmont! 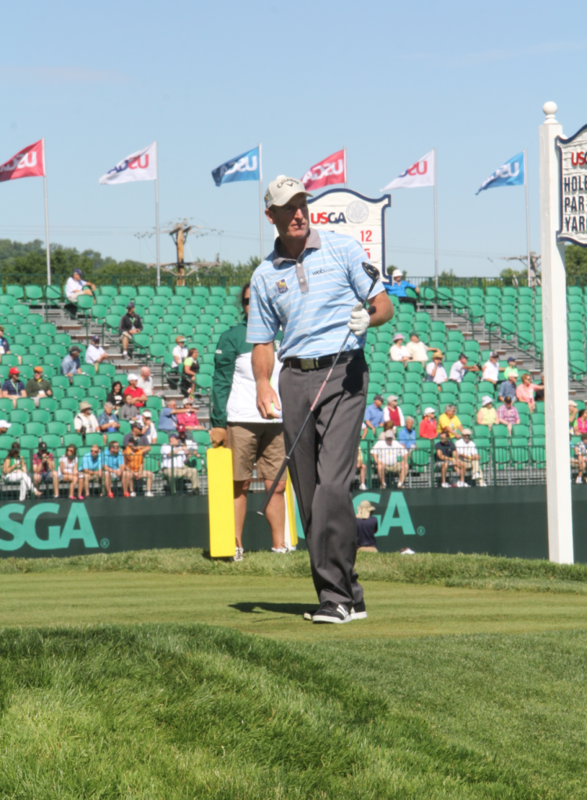 Check out some of our favorite moments from our day on the course. 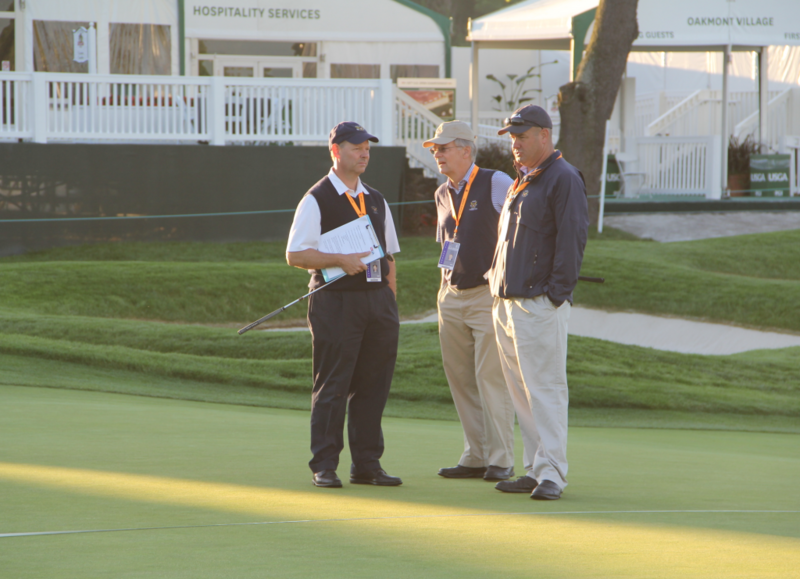 (L to R) Mike Davis, USGA CEO; Stuart Francis, USGA Executive Committee; and Darin Bevard, USGA Director of Championship Agronomy discuss green speeds. 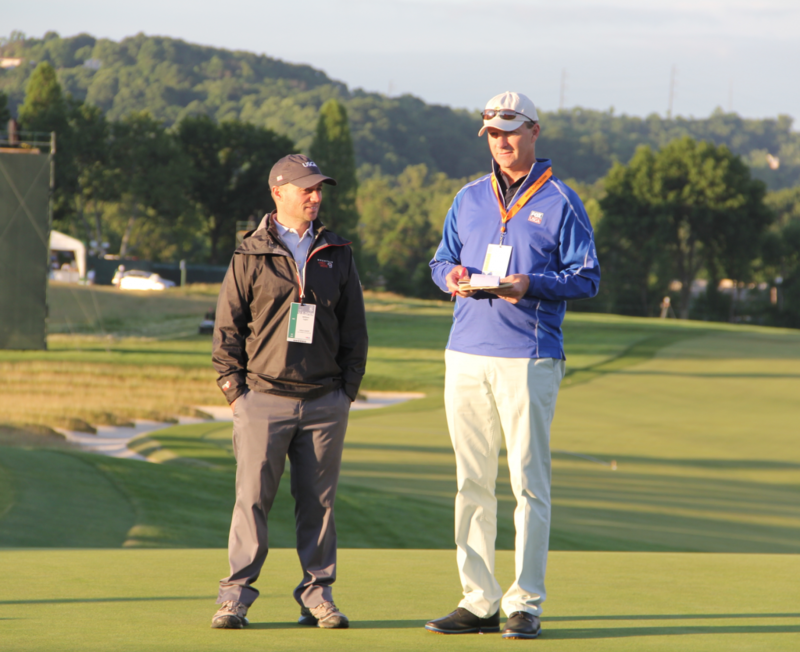 Winged Foot GC West Course Superintendent Bill Cyan chats with Gil Hanse, ASGCA. 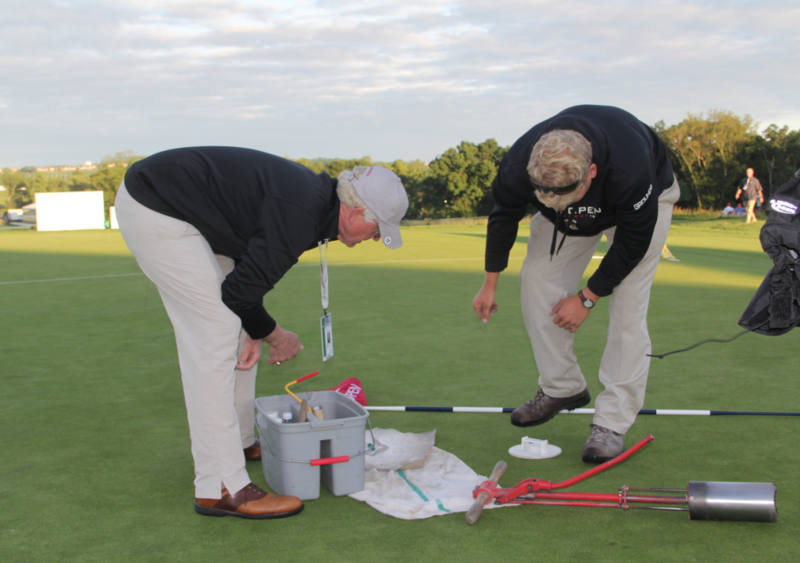 Tom Marzolf, ASGCA, helps with course set-up for the day. 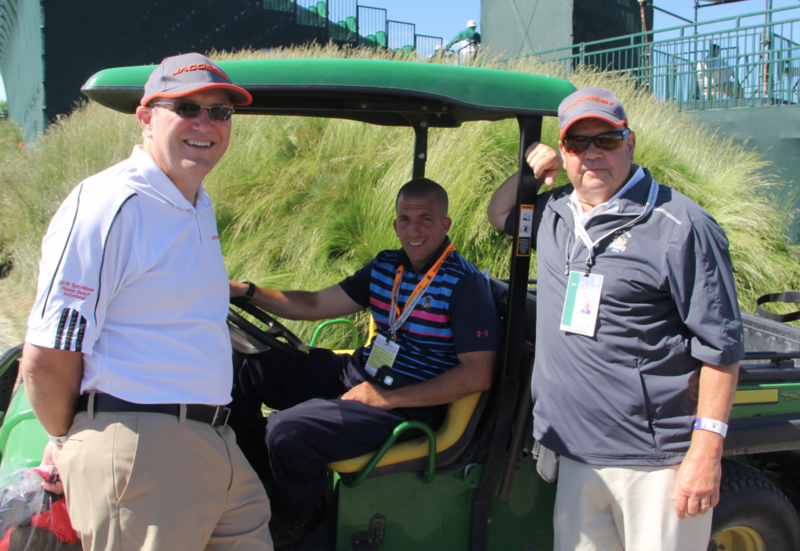 (L to R) Jacobsen Regional Sales Manager Mike Pena; Jacobsen President David Withers, and Andy Billing, Krigger and Co. 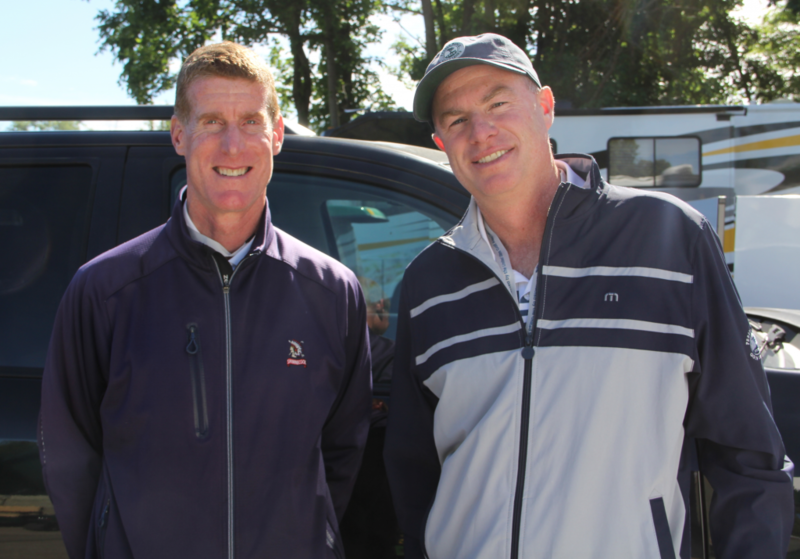 Your 2018 and 2019 U.S. Open host superintendents — Jon Jennings (Shinnecock Hills) and Chris Dalhamer (Pebble Beach). 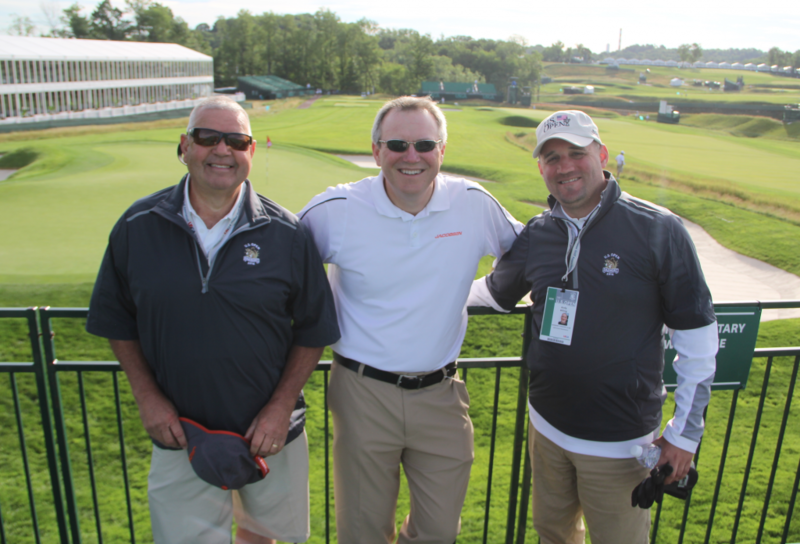 Withers and Pena take a moment to chat with Oakmont’s Dave Delsandro. The guys observe how No. 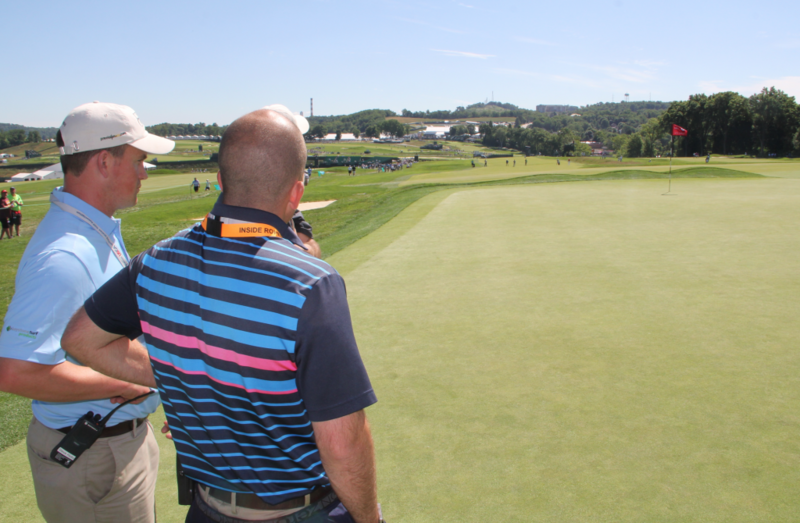 9 green — which doubles as the practice putting green — is accepting shots. 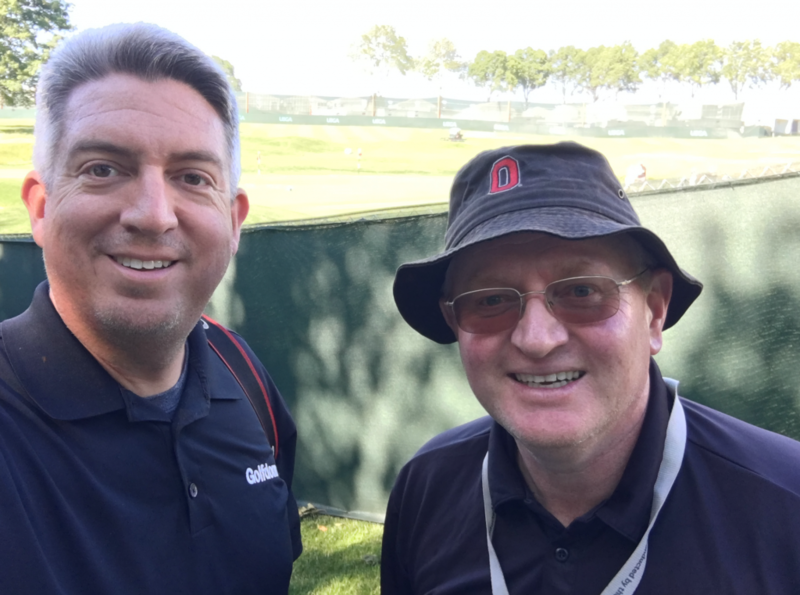 Golfdom EIC Seth Jones takes a selfie with the Ohio State University’s Mike O’Keeffe. 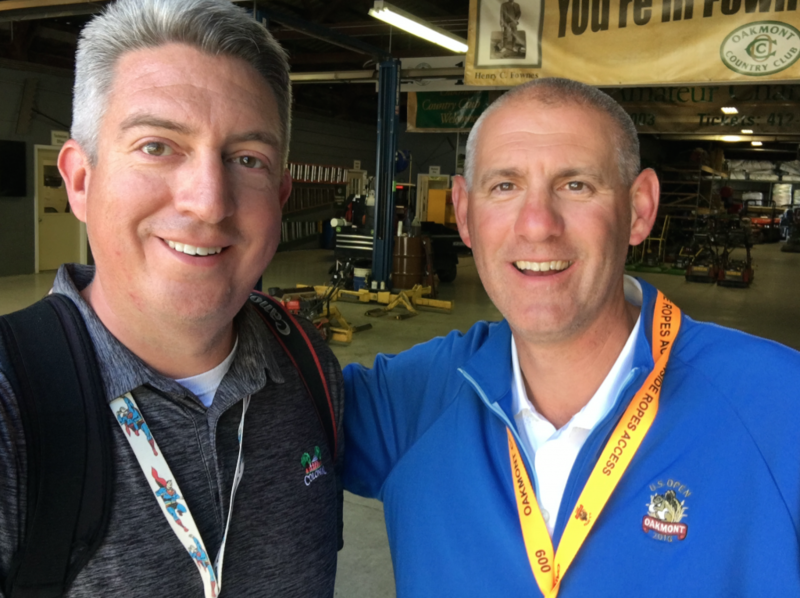 Another Seth selfie — this one with John Zimmers of Oakmont. 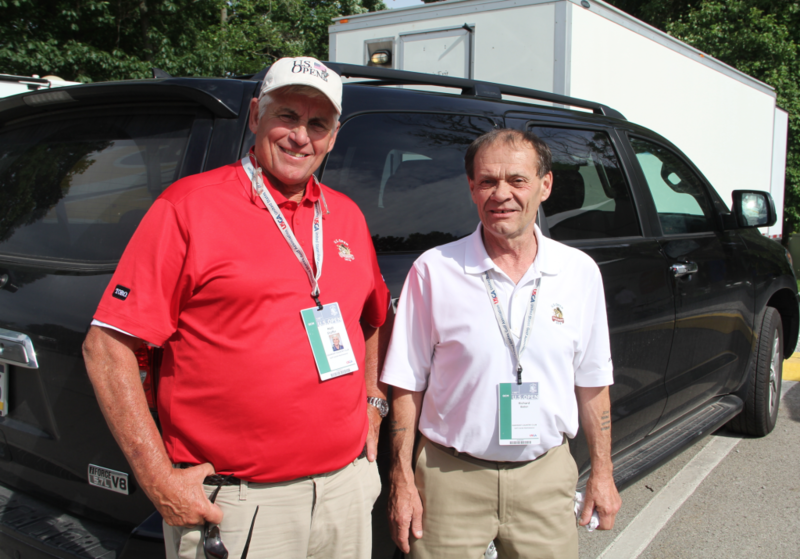 Two legends of grass growing: Matt Shaffer and Richard Bator.